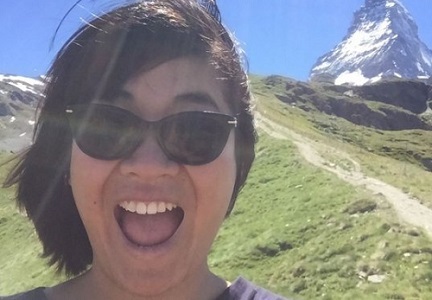 My name is Kay, Melbourne-born now living in Zurich. During the day, I try to juggle student life and being a musician, I am a fooodie and coffee addict, and love outdoor activities! Always up for beers!